. يعمل Caloundra City Centre Motel على ضمان إقامة مريحة لضيوفه من خلال خدماته الممتازة وحسن ضيافته. لضمان راحة ضيوفه، يقدم الفندق الخدمات التالية: واي فاي مجاني في جميع الغرف, أمن على مدار 24 ساعة, خدمة التنظيف يوميًا, خدمة غسيل ذاتية, خدمة سيارات الأجرة . 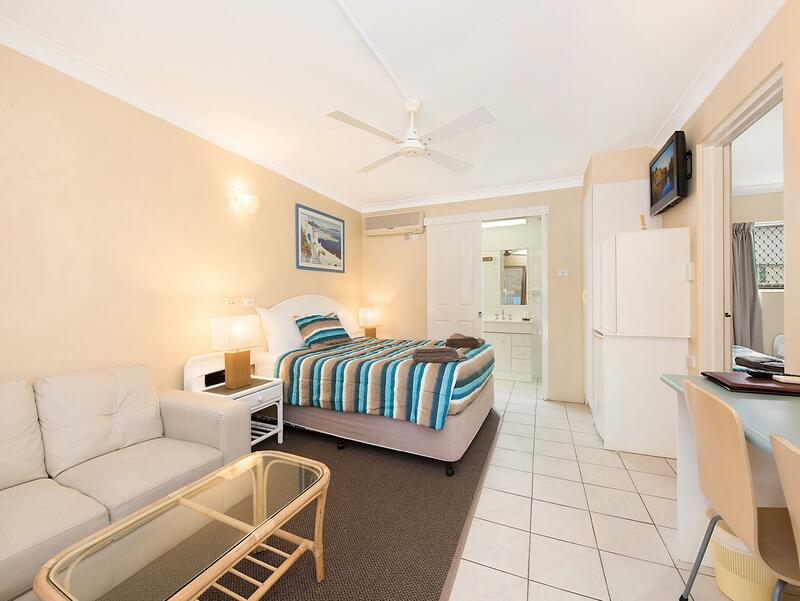 في Caloundra City Centre Motel غرف نوم يزيد عددها عن 7 صممت بذوق وعناية لتوفر لك كل وسائل الراحة . بعضها يحتوي أضاً على تلفزيون بشاشة مسطحة, غرف لغير المدخنين, مكيف هواء, تدفئة, مكتب. كما أن مجموعة الخدمات الواسعة الموجودة في الفندق لضمان راحتك تترك لك الكثير من الخيارات لقضاء وقتك أثناء فترة إقامتك. 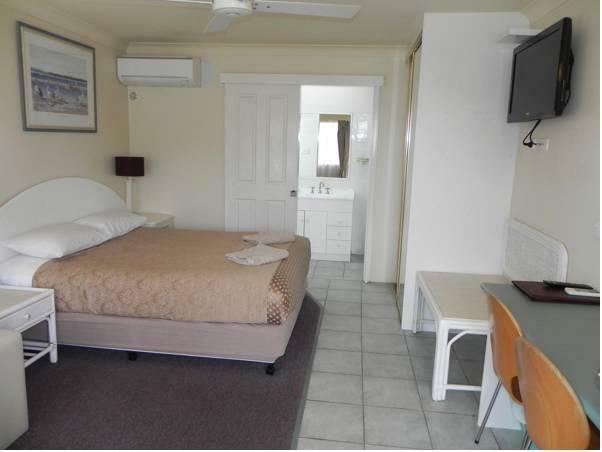 إن Caloundra City Centre Motel هو خيار ذكي بالنسبة للمسافرين إلى صن شاين كوست، بما يوفره من إقامة هادئة ومرحة. great for a quick stop over beds were super comfy. 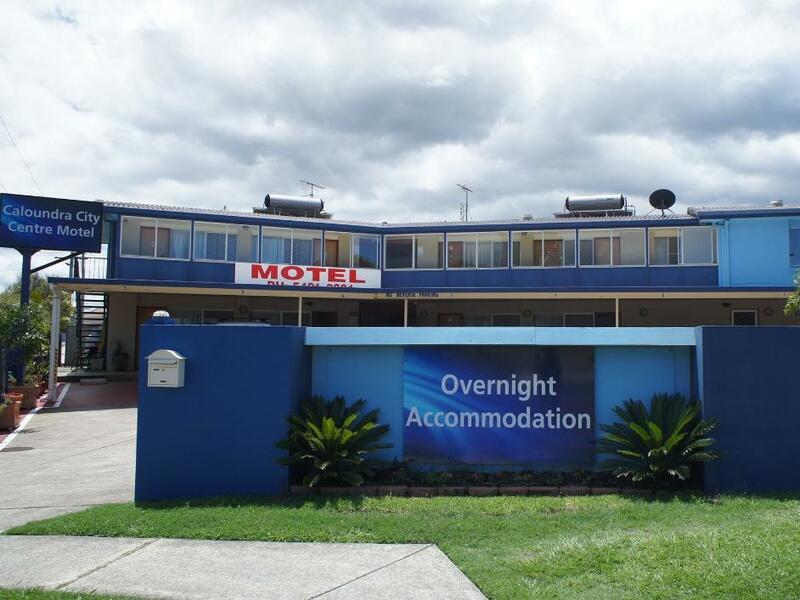 Staff were excellent,, happy, pleasant to talk to and helpful with our questions on places to go/eat , room very clean and comfortable, best bed we have ever slept in at a motel, across the road from events centre so a very short walk for our night out, we spent 2 nights here and would stay again. The room was ideal for single traveller, very clean and quite place to stay. The room was spacious, well presented and clean. The customer service was brilliant and the owner even drove us to an event free of charge to save us on taxi fares. Will definitely be back. have stayed here before and have always been very impressed, thank you! Very friendly service, well-equipped room, lots of lovely extras. 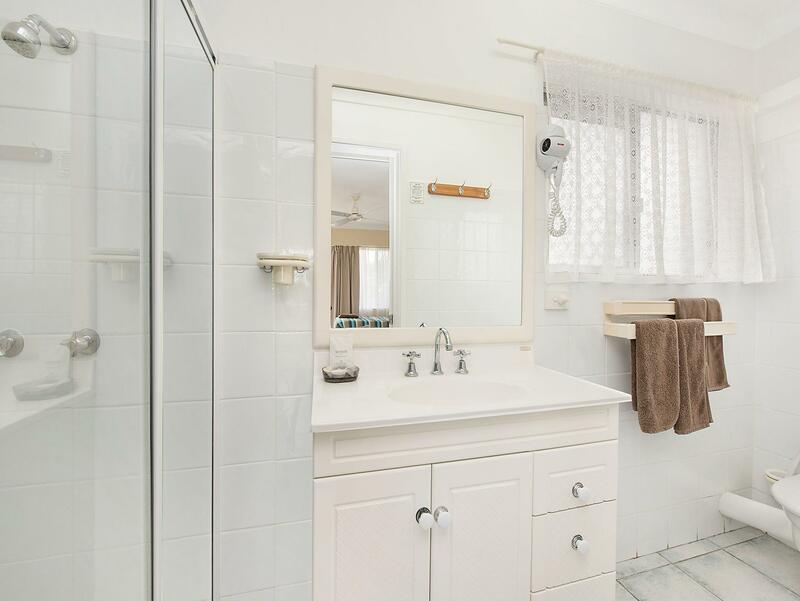 The price was more than reasonable, and the location is fantastic. 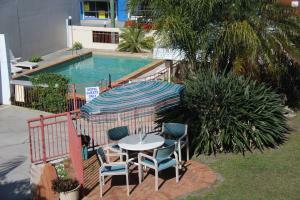 This was my first time to the area, and I would be sure to stay at Caloundra City Centre Motel again. Lovely welcome & very helpful. Was all I needed for the night. Bed was a little uncomfortable. Otherwise value for money paid. The owner was so wonderful and helpful. Room was clean, exactly what I was looking for. It's nothing fancy, but the little things make it feel like home away from home. 10/10 would recommend, only regret is that I wasn't staying longer. We had an overnight stay in early December. The room was clean and well maintained. The price was reasonable for the area and time of year. The management team were helpful and friendly. I'd stay again. 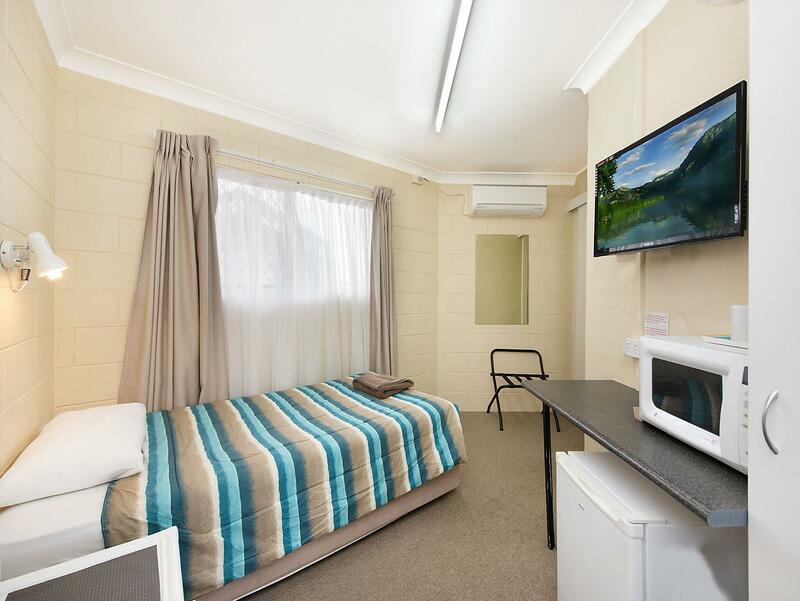 Roomy, beds very comfortable good hot shower aircon quiet! Staff were friendly and helpful. Room was clean and had all the usual motel stuff. I would stay there again. Very close to town and markets etc. The poor quality A/C facility in Room 3 affected our ability to sleep properly and prepare adequately for the following days long drive south. This has influenced us to submit what is only a satisfactory review. perfect on what we wanted close to everything ,friendly place and quite.